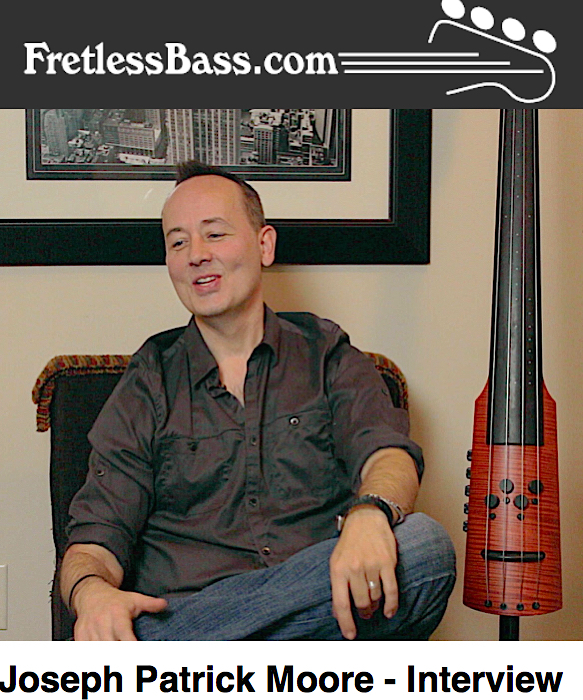 FretlessBass.com Interviews JPM. Joseph primarily discusses The RockTronix CD Album and Movie. Read the interview. This entry was posted in Collaborations, Discography, Features, Interviews, Press, Sideprojects and tagged bass, bassplayer, bassplayers, Fretless, fretless bass, listen to fretless bass, magnificent obsession, rock bass, the rocktronix. Bookmark the permalink.